Flamenco is from Andalucia in southern Spain. It is a profound, mysterious, powerful and passionate art form, expressing all of life, and emerged from a mixture of eastern and western cultures over many centuries, including influence from the Arabs and Moors, the Gypsies from India, the Jews... and coming from the heart and spirit of each individual, expressing their joys, their sadness, a great range of emotions... and touching the heart and soul of each other and the audience. We will be learning beautiful dance movements, involving a lot of arm and hand movements, proud posture, lots of fun rhythmical foot stomping, percussion of different kinds of hand clapping to flamenco rhythms, shouts of encouragement as flamenco artists do, a fun singing number with clapping and choreography, and another more involved choreography. Flamenco dance, including lots of footwork (stomping! ), percussion of hand clapping patterns to flamenco rhythms, arm and hand movements for both boys and girls, proud posture, finger snapping, moving to the rhythms of flamenco music, learning a singing number with clapping and choreography. The instructor for this class is internationally known Flamenco dancer and teacher, Ana Montes (www.anamontes.com). One or more parents of students participating in the class will also be present to help with attendance. Flamenco is open to boys and girls in grades K-5, with a maximum of 25 students per session. If the minimum enrollment of 8 students is not met, the class may be canceled. Time and Location: Mondays, 3:35-4:45pm in the Puesta del Sol Gymnasium. Class ends promptly at 4:45pm. Flamenco skirts for the girls can be ordered from Amazon here. Special shoes are not necessary but for the girls, "character shoes" or any type of Mary Jane shoe with a strap and small heel work great. Students will be learning to use the Spanish fan in Session 3. Fans can be purchased from the instructor for $4. The last day to apply for financial aid for Session 2 is Friday, May 3. 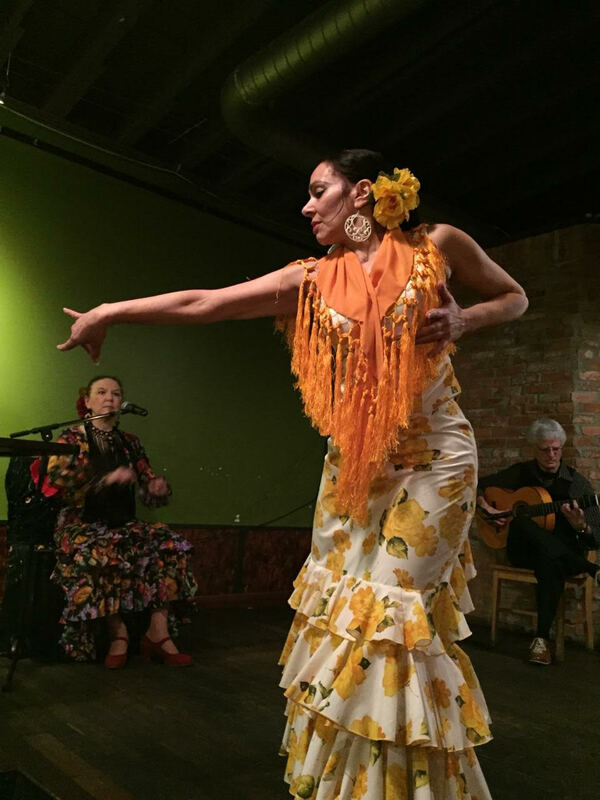 Contact the instructor, Ana Montes, at flamenco@puestadelsolpta.org with questions about the class. 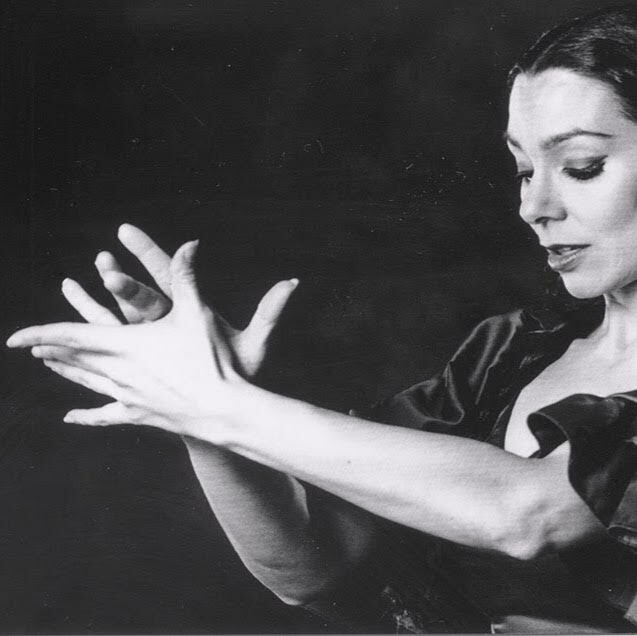 Visit Ana Montes' website and Facebook page to learn more about her and about the art of Flamenco dancing: anamontes.com.